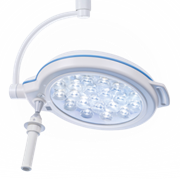 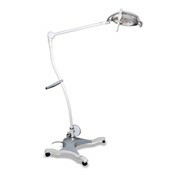 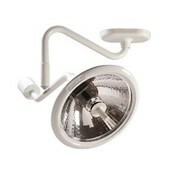 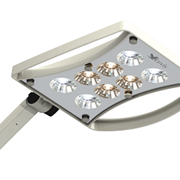 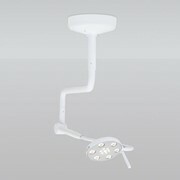 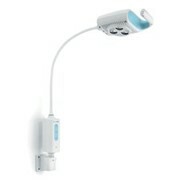 The Luvis S200 minor procedure light is ideal for use in examinations and minor procedures. 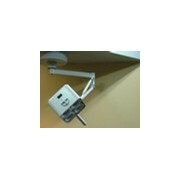 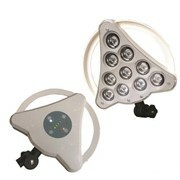 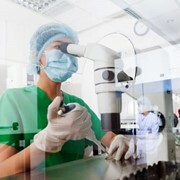 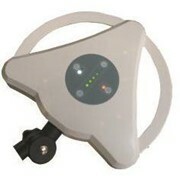 This is popular product in many hospitals, day surgeries and doctors clinics. 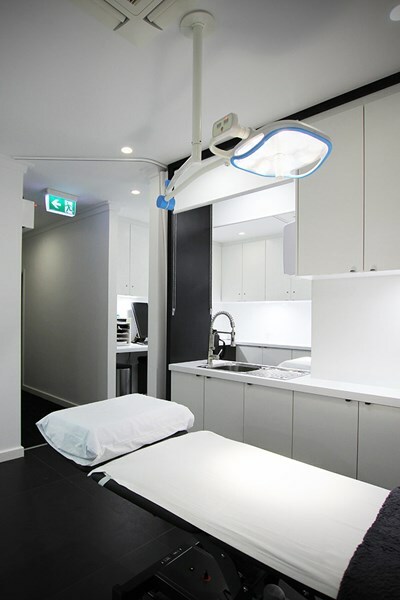 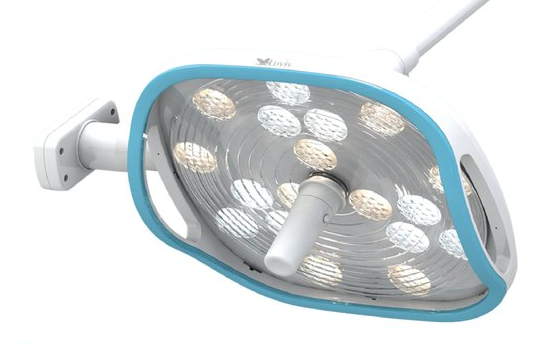 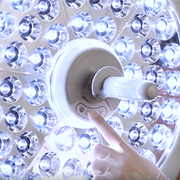 The Luvis S200 offers adjustable brightness setting and adjustable colour temperature 3800k/4300k/4800k which allows the user to change the colour temperature to suit the tissue type and texture they are working with.